It can be emotional when children leave home to start life on their own. Parents are often saddened by the new arrangement but can also relish returning to life as they lived before children. 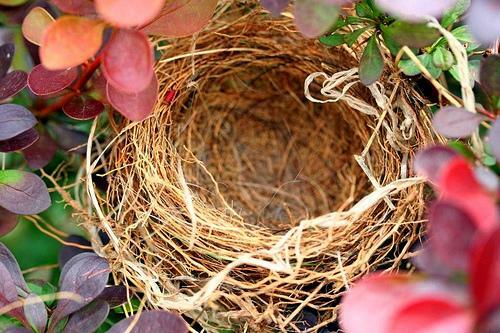 Host Don Marsh talks with guests this hour about coping with the empty nest. We’ll also discuss what happens when kids boomerang back into the household for an extended stay.